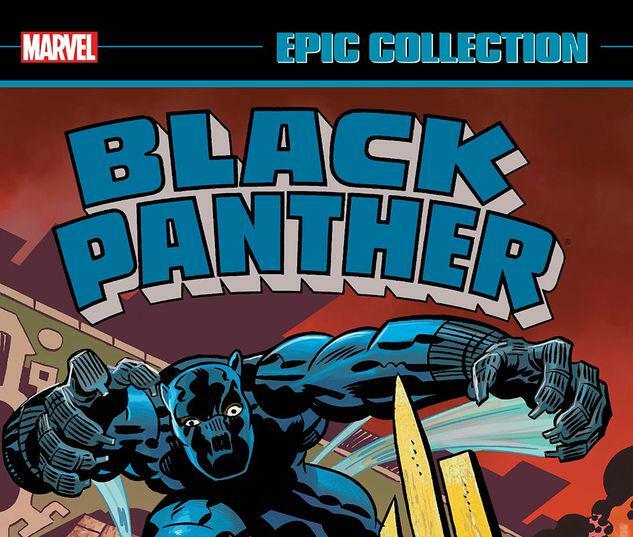 Collects Black Panther (1977) #1-15, Marvel Premiere #51-53, Black Panther (1988) #1-4 and material From Marvel Team-Up (1972) #100. Behold as the Black Panther sets out on adventures that only his co-creator, Jack Kirby, could conceive! T’Challa discovers the startling secret of King Solomon’s frog, encounters alien races, battles eternal samurai warriors — and so much more! 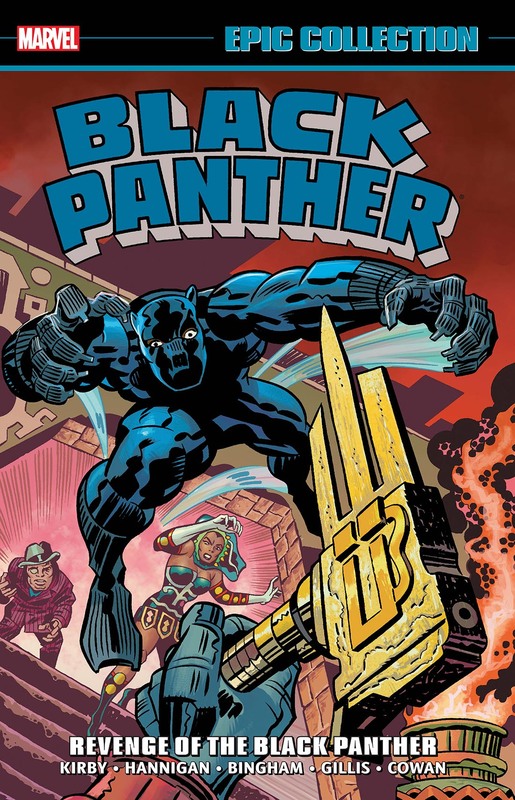 The history of the Wakandans, their majestic city and their amazing technology are also explored with a power and passion that only Kirby could offer! Plus: The origins of Vibranium! An epic battle between the Black Panther, the Avengers and Ulysses Klaw! T’Challa returns to the American South to root out the evil Soul Strangler’s cult! 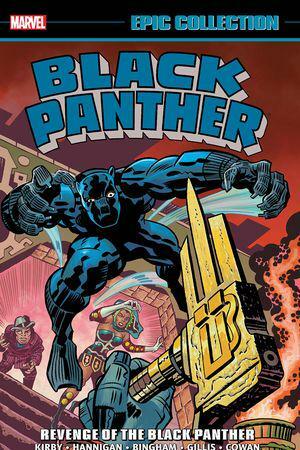 And Peter B. Gillis and Denys Cowan craft a compelling and contemporary tale as the Black Panther fights apartheid in the neighboring nation of Azania.